Founded in 1880's as Antonio Casas, S.A. one of the oldest manufacturer of lead in Spain, Barcelona. As the company expanded into the manufacturing of high-quality airgun pellets and precision airguns, they have also changed their name to El Gamo. Today, Gamo is one of the largest airgun manufacturers in Europe. 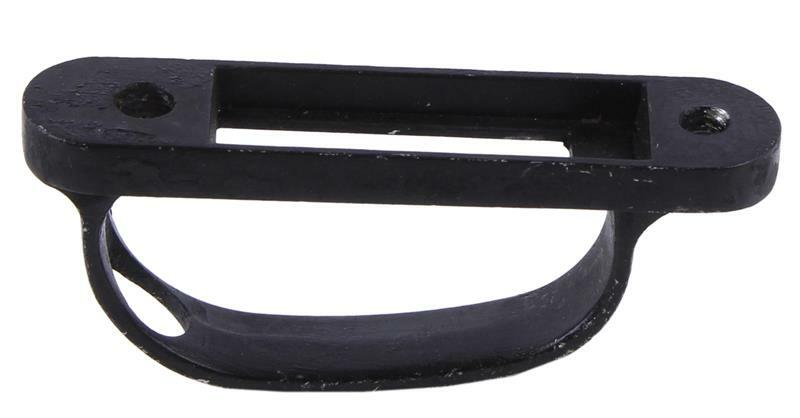 Shop available Gamo parts from Numrich Gun Parts Corporation today! We've been supplying customers with hard to find parts since 1950.